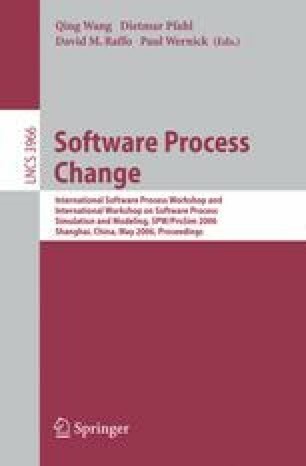 This paper presents a value-based software process framework that has been derived from the 4+1 theory of value-based software engineering (VBSE). The value-based process framework integrates the four component theories – dependency, utility, decision, and control, to the central theory W, and orients itself as a 7-step process guide to practice value-based software engineering. We also illustrate applying the process framework to a supply chain organization through a case study analysis.